that are low-stress and uncomplicated. 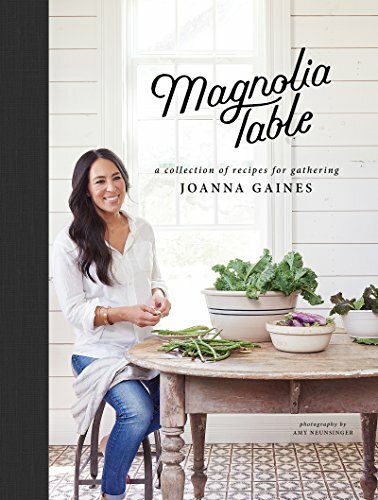 Jo is known for her love of gardening, and readers can expect recipes and tips that bring the freshest of produce to life. And of course there will be photos and stories! Jo's readers will love the peeks into the lives of Chip and Jo and their kids, friends, and extended family, and along with her fresh takes on American classics, Jo will include some personal family favorites from her Korean and Lebanese heritage. Peter Reed is a leadership and organizational development adviser. Binding: Hardcover Publisher: HarperCollins Publishers Number of pages: 336 Dimensions: 8.25" wide x 10.25" long x 1.75" tall Weight: 2.992 lbs.